Script-in-hand staged readings and concerts that develop and nurture new works for multi-generational audiences. 2018-2019 Incubator Series line-up to be announced soon! 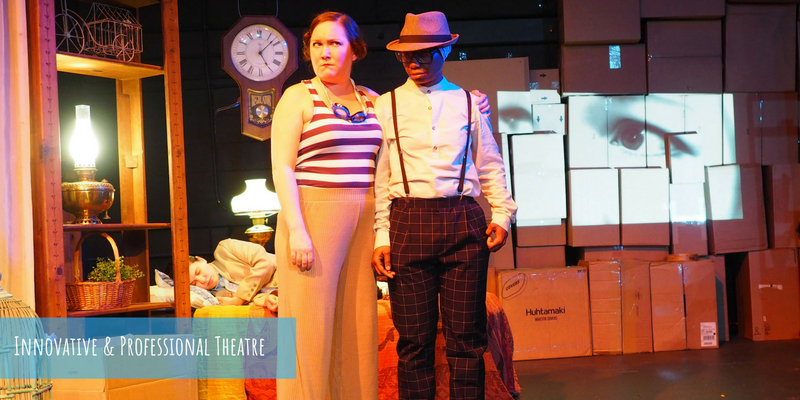 Under the guidance of ACA Resident Artists the INCUBATOR series provides rehearsal and performance space, dramaturgical and artistic support, including (as necessary) direction, casting, musical composition support, and puppetry; and marketing support. Artistic feedback is offered using the Liz Lerman Critical Response Process that allows artists to have their vision expressed and examined following a supportive and artist-centric method. Past participants include David and Jack Novak, whose play with music, JOURNEYING JACK went on to win The Aurand Harris Memorial Playwriting Award, and BUGS! which will be presented as part of ACA's 2017/18 Mainstage Season.